Brown issued an executive order on April 7 ending the drought state of emergency. California surfers are stoked after showers at state beaches that were turned off during the drought are flowing once again. The parks department turned off the showers in July 2015 at the height of the dry spell as Gov. 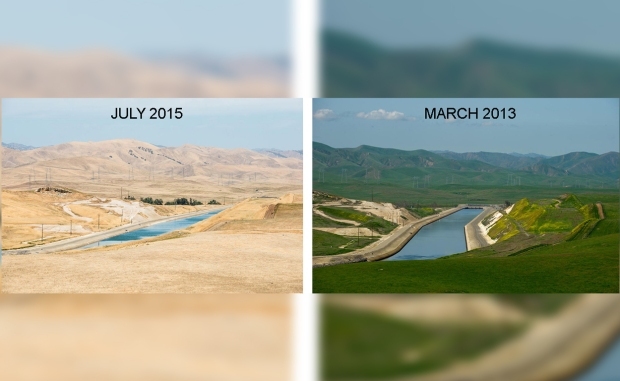 Jerry Brown urged state officials to cut back on water use. The Orange County Register reports Wednesday that showers at Bolsa Chica, Huntington Beach and Doheny state beaches are back on. Parks spokeswoman Gloria Sandoval says more beaches will follow as the agency evaluates the condition of public rinse stations. 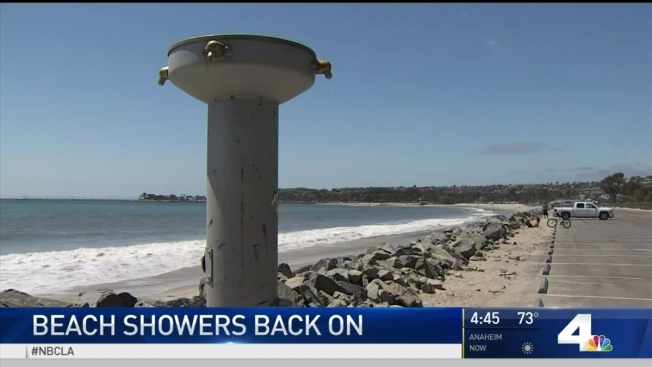 San Onofre surfer David Matuszak says besides allowing beachgoers to rinse off sand and salt, the showers help reduce the chance of infections from exposure to toxins in the water.